You can’t understand cryptocurrencies without understanding the underlying technology. As a matter of fact, what is fundamental to any cryptocurrency’s success and overall appeal is the particular technology used for their creation. However, the technical aspects of the virtual currencies world can be genuinely challenging and even a bit overwhelming, especially for those outside the internet and tech-savvy circles. So with this post, we intend to try to shed some light on the essential characteristics of those technologies and how they work. In our article, A Glossary of Cryptocurrency Basics – Part 1, we’ve already included the definitions for blockchain and distributed ledger technology, and here is what else you need to know about them. Let’s start with the more general term – the distributed ledger. It is primarily defined as an asset database which exists at multiple locations. It can be shared and synchronized across a network of various sites, geographies, and institutions, achieved by consensus algorithms. All the network’s participants have their identical copy of the database, and any changes applied to it are reflected on each copy in minutes or even seconds. The assets stored and managed on the ledger can be financial, legal, physical or digital. The type of network is a peer-to-peer, distributed system, where different computers are interconnected and communicate, coordinate their actions, share resources with each other. This technology allows for a ledger (a record of anything of value) to be distributed among all network members, putting the responsibility to maintain and validate it in the hands of those members. Thus, there is no need of central authority to approve or confirm the actions taken within the network. The result is a decentralized system of data registry where transactions are instant, transparent, and reliable. The distributed ledger can be represented in different forms, but the most common form in use is the blockchain – a formation of a sequence of blocks which are fundamentally ever-growing records of transactions, linked via cryptography. 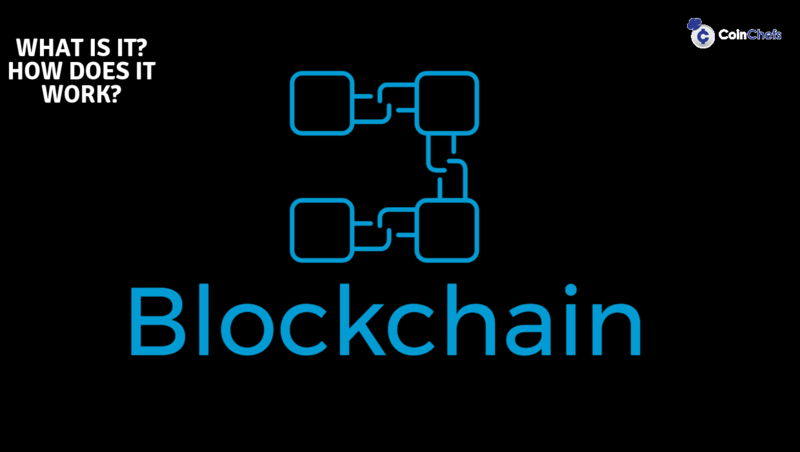 Blockchain is an open, decentralized, public distributed ledger that can record transactions between two parties (participants in a network) efficiently and in a verifiable and permanent way. It is an autonomously managed digital directory of transaction entries linked and organized in blocks which create a stable and growing formation. Once entered the data cannot be modified without alterations in the subsequent blocks, as each block contains a definite number of transactions and a link to (or a cryptographic hash of) the previous block. As soon as a block reaches a certain amount of approved transactions, a new block is formed. The transaction entries are easily distributed, verifiable, fixed and secure. The advantages of blockchain include the fact that it lacks a central point of vulnerability and failure. It uses public key cryptography (a cryptographic system that uses pairs of keys) as a security method. A public key (a long, random series of numbers) can be described as an address on the blockchain, which is used to encrypt data and is publicly available for all participants in the network to see. The private key is related to the public one and is used to decrypt the corresponding data. It is also confidential, known only to its owner. The public keys are generated and derived from the private keys. The key-pair is combined to form a digital signature. The public and private key-pairs empower the user to authorize different actions on behalf of a digital identity/pseudonym. This process makes the blockchain anonymous or rather pseudonymous. 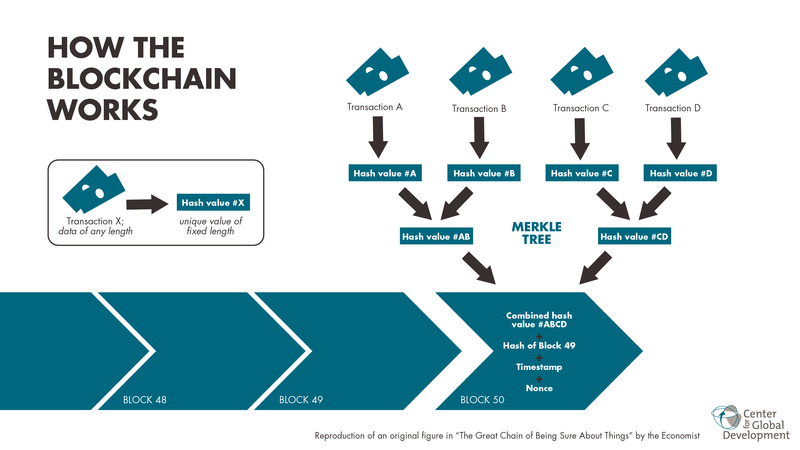 The blockchain contains a sizeable set of rules, programmed into it, called protocols, which ensure the network runs in a certain way. The blockchain is generally based on consensus algorithms such as Proof-of-Work, Proof-of-Stake, Proof-of-ElapsedTime. They exist to provide transaction verification and reach agreement in “decision-making” between the participants in the peer-to-peer network. The blockchain technology is still in its early stages of development, but it’s rapidly evolving and has enormous growth potential. As short as its evolution might be, it has already been divided into 3 phases– in other words, the three generations of blockchain. The first generation of blockchain originates from the Bitcoin blockchain and is consequently related to digital currencies and the application of the technology associated with money and payment systems. Another central aspect of that first stage is the fact that those systems were created to be open source. The second generation expanded the usage and application of blockchain beyond payment systems or simple documenting of transactions. It enabled asset administration in general, incorporated programming languages, and made it possible to run applications on top of the blockchain. In this stage was the introduction of Smart contracts. The third generation blockchain is still speculative as it is not clear whether it yet exists or it is set for the future. It seems to be hard to define, as of now. The main focus for the next generation, though, is on scalability, interoperability, transaction-processing, and self-governance. Projects like Cardano, Zilliqa or EOS fit the profile. What is left for us is to wait and see where it all goes.